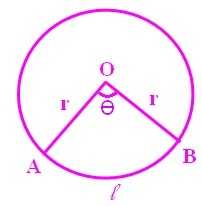 Here we are going to see the formula to find area of trapezium and also we are going to see example problems to understand this topic. 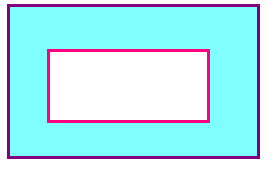 The definition of trapezium is entirely different in both US and UK. 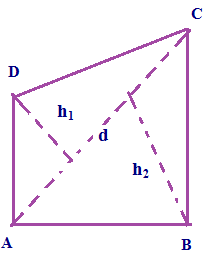 In US a quadrilateral which is having no parallel sides is called trapezium. 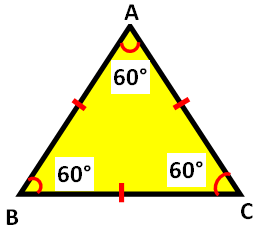 But in UK a quadrilateral which is having one pair of parallel sides is called trapezium. 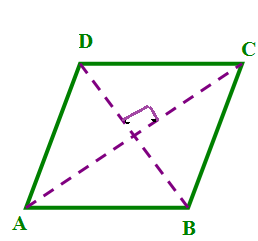 In UK a quadrilateral which is having no parallel sides is called trapezoid. 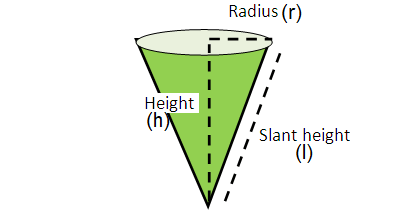 But in US a quadrilateral which is having one pair of parallel sides is called trapezoid. 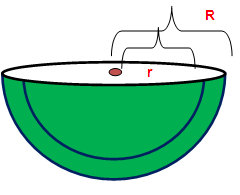 Now we are going to see some examples to understand this topic. 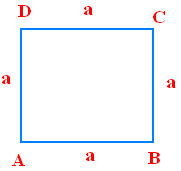 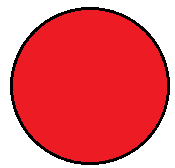 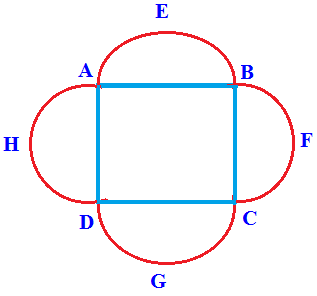 Find the area of the trapezium ABCD given in the below figure. 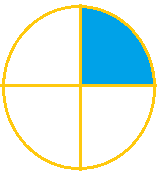 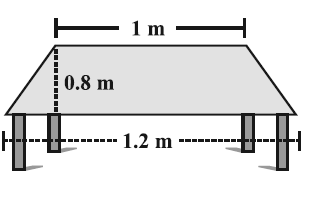 In a trapezium the measurement of one parallel side two more than the other parallel side and the height is 4 cm. 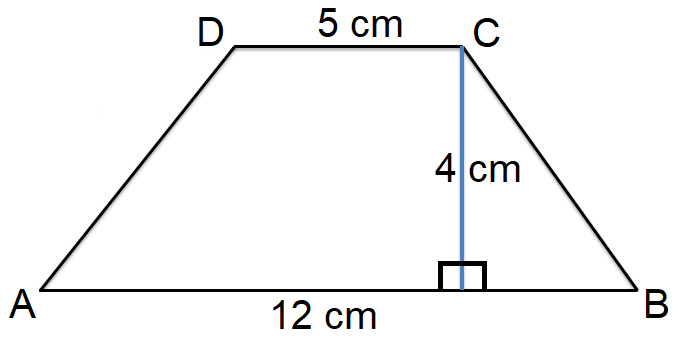 The area of the trapezium is 64 cm². 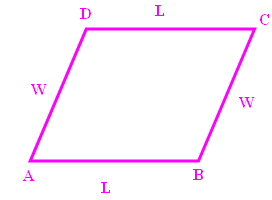 Find the two parallel sides. 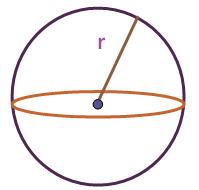 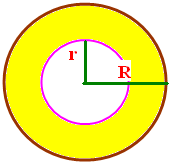 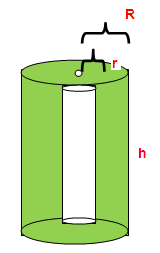 Therefore the two parallel sides are 15 cm and 17 cm.